The Japanese national team have made their way through to the semifinal stage of the Asian Cup, and have been helped along the way by a player with a Barça past. 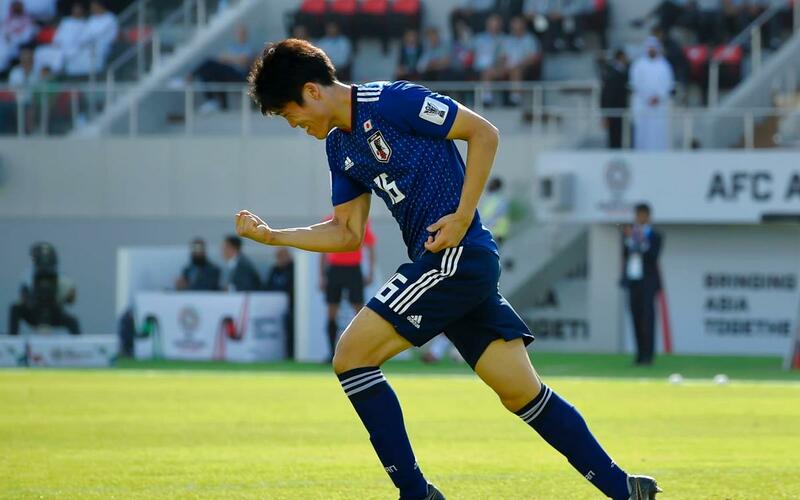 The scorer of the only goal for the team in the Last 16 meeting with Saudi Arabia was 20-year-old defender Takehiro Tomiyasu, who began his training as part of the Barça Academy in Fukuoka. FC Barcelona have four schools in Japan -Fukuoka, Katsushika, Nara and Shinagawa Oimachi-, with only China having more with five. Tomiyasu spent three seasons in the Barça Academy in Fukuoka. He is considered to be one of the stars of the future for Japanese ootball, and in 2018 has left the J-League behind to try his luck in Europe, with Belgian side Sint-Truiden. Tomiyasu played for the Barça Academy in the 2011 edition of the MIC tournament held in the Costa Brava, and Palanco remembers a great goal that he scored. The Fukuoka school was inaugurated in 2009 and was the first school in Japan. It currently has 400 players who learn with the FC Barcelona methodology. In total, 1,300 children participate in academies in Japan, where they have the support of FC Barcelona main sponsor Rakuten. Japanese fans will have the chance to see their heroes in person this summer, when the FC Barcelona first team travel to Japan and China for their 2019/20 preseason tour.